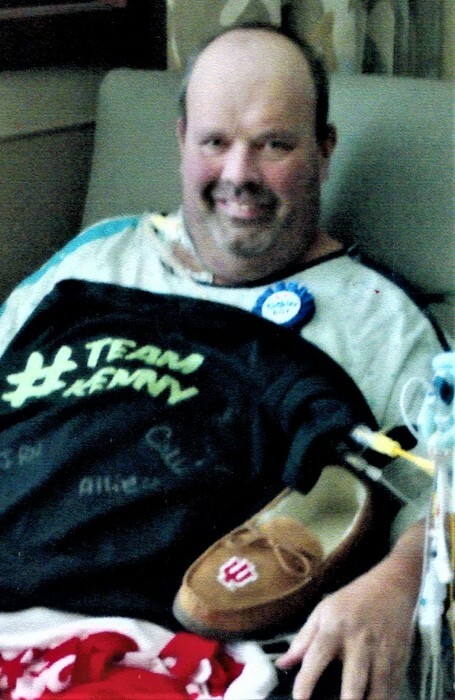 Kenneth Atkinson, age 49, a resident of Dunkirk, passed away on Saturday, May 19, 2018, at Lutheran Hospital in Fort Wayne following an extended illness. Kenneth was born on March 4, 1969, in Portland, Indiana the son of Phillip Roger and Margie (Blankinship) Atkinson. He worked for Peyton Northern in Bluffton for several years. Visitation will be held on Tuesday from 1-3 p.m. at Williamson and Spencer Funeral Home in Portland. Funeral services will follow at 3 p.m. on Tuesday at the funeral home. Pastor Randy Davis will officiate and burial will follow in the Dunkirk IOOF Cemetery. Memorials may be directed towards the Indiana Donor Network.